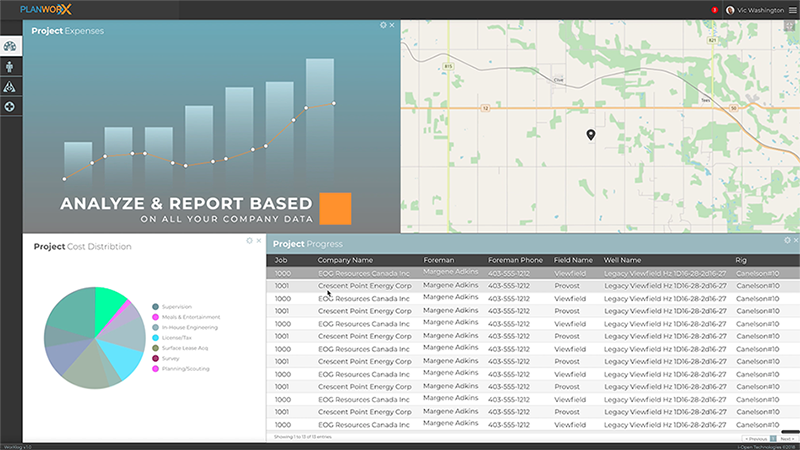 Maximize operational efficiencies and make smarter decisions, all from one dashboard. Spatial tracking of all jobs, labour, and assets in real-time. 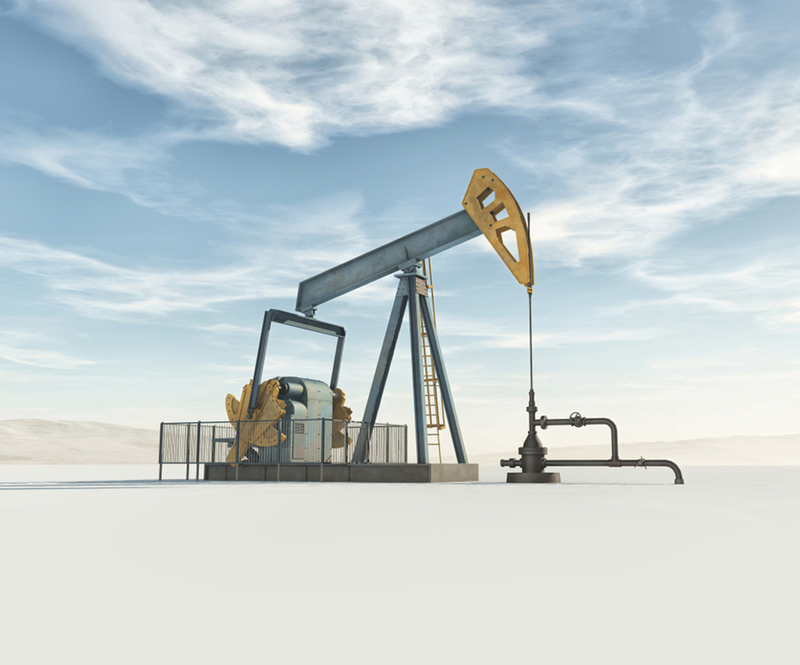 The planworX™ suite provides one view into all assets, jobs, labour, and payroll so you can track & manage your oil & gas operations more efficiently. 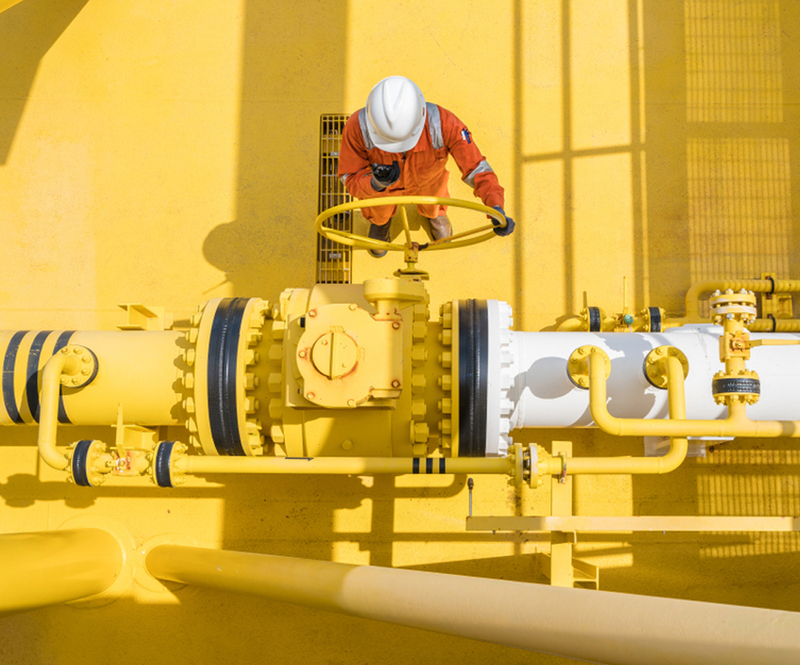 See all your data through a web-based dashboard, avoid costly errors and tracking of work and time during the drilling process, predict hazardous situations and risks, and invoice your clients at the push of a button. 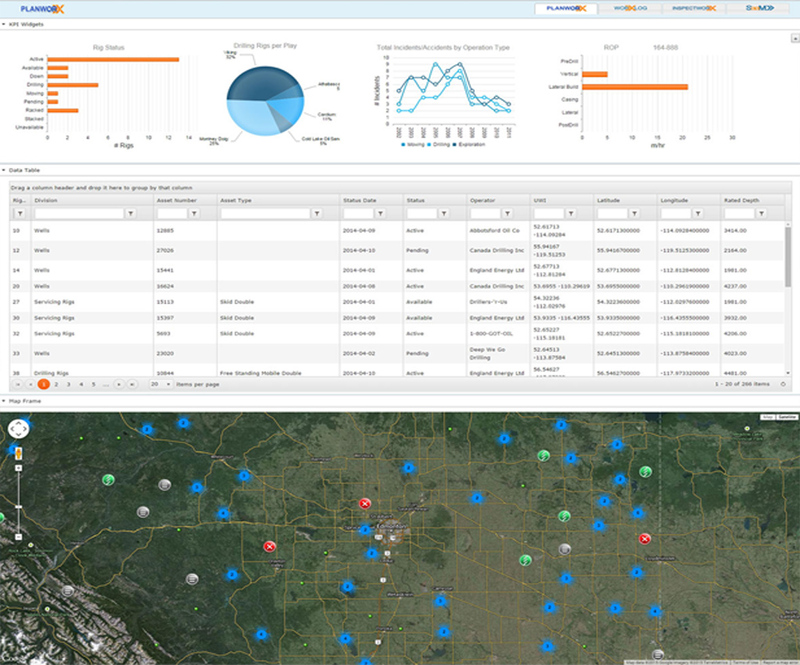 Improve the efficiency and availability of data in the field and data retrieval from the field into a centralized system in real-time with functionality including clustering and heatmap options, queries on attribute data, and sophisticated measurement tools. Replace paper-based capture of labour, time, and equipment information, decrease duplication of data entry, enable mobile capture of labour and equipment, all in a simple, easy-to-navigate user interface to streamline field data entry. Enable the capture of form-based data through a business-rule-driven methodology and a tool that can use a map-based interface to allow for location based functions which includes integration of large datasets, browser-agnostic performance, and offline access to datasets. Our representatives and specialists are ready with the solutions you need to advance your business. Want access to the planworX demo video? 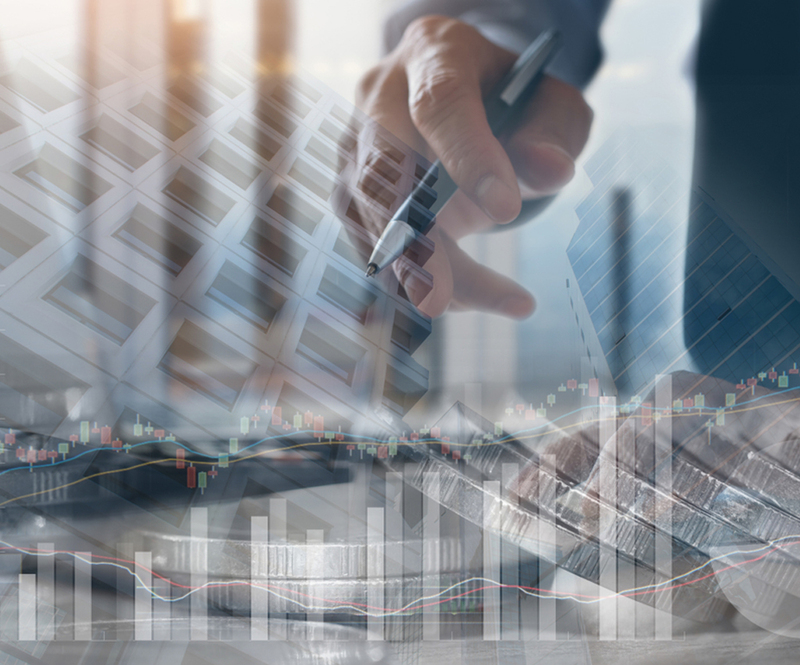 i-Open Group, a Canadian leader in spatially enabled applications, helps clients get ahead of today's challenges to capitalize on what's next with communications, technology, data, and analytics solutions that help transform business processes.